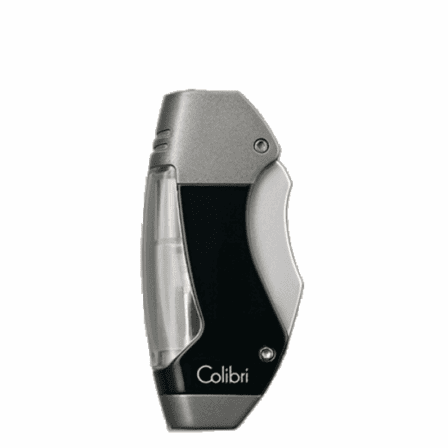 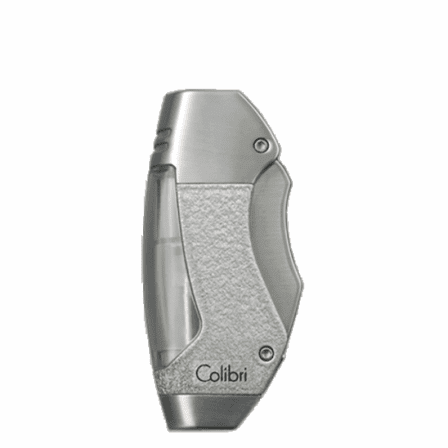 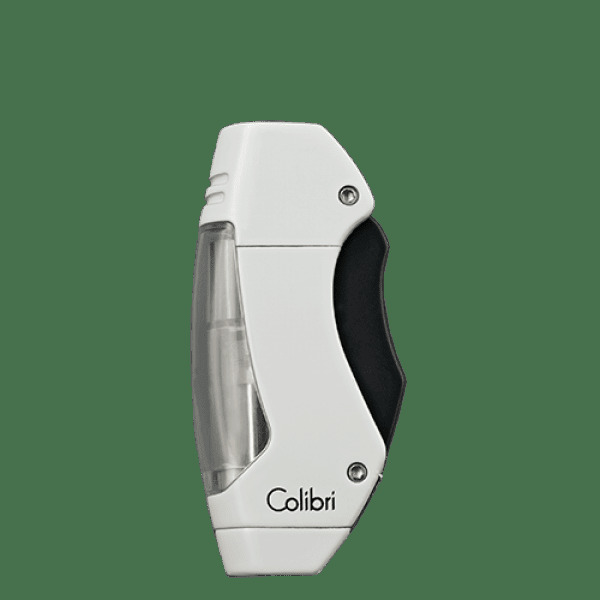 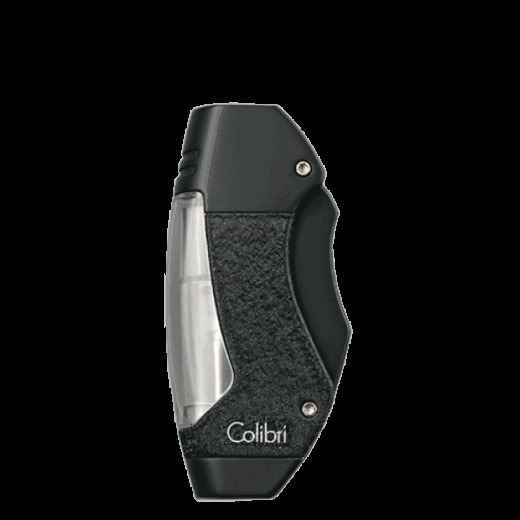 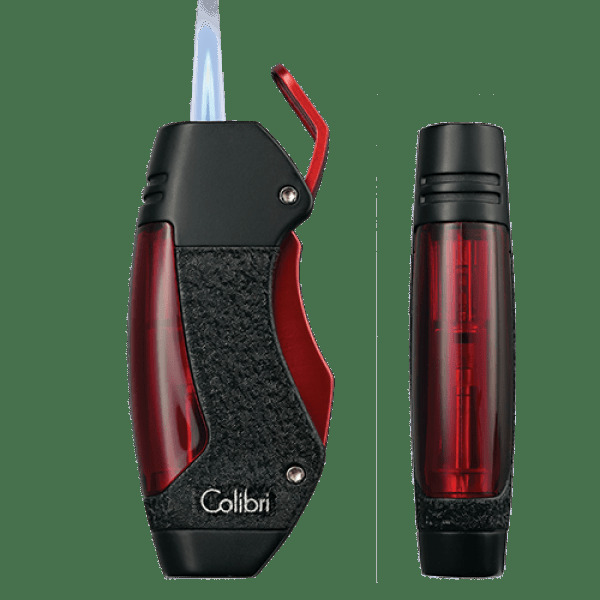 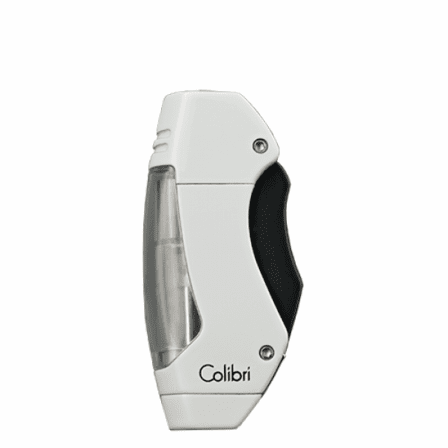 FEATURES/SPECS The Maui Single Jet Flame Lighter by Colibri is more than just a lighter, it also features a 8mm stainless steel punch for the perfectly cut cigar. 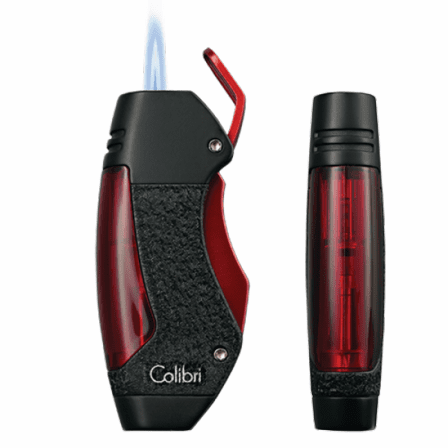 The single action ignition system fires up a wind-resistant single jet flame that works each and every time. 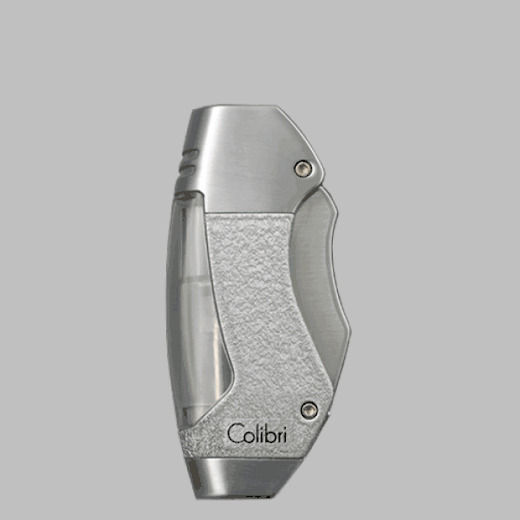 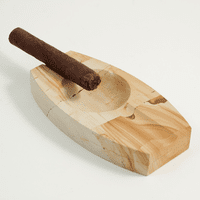 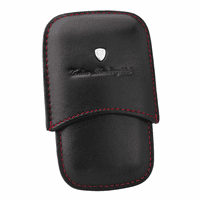 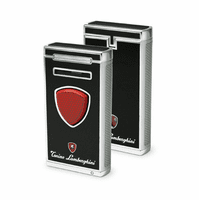 It also features a 8mm stainless steel punch so all cigar smokers can get an optimum smoking experience. A full view tank lets you know when more fluid is needed and all Colibri lighters come backed with a 2-year limited warranty, so you know it's made to last. 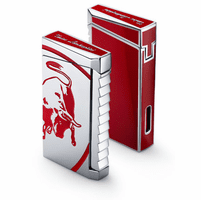 It comes packaged in an attractive gift box, making this the ideal last minute gift choice.